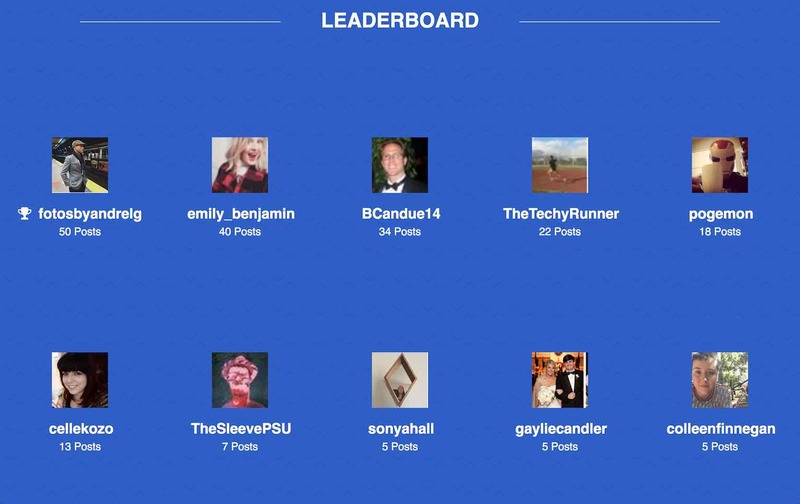 We introduced the Spotlyte social media leaderboard last year to help event organizers and marketers increase social media engagement. It's been quite successful and popular with event professionals who discover how effective it is at boosting engagement with a real time social media contest at their event. Our users are pleasantly surprised at how easy it is to add a real time leaderboard to a streaming social wall, and the variety of templates and options that are available. Each of these types of content can be defined with varying points, so for example, if your team wanted to encourage videos, you might design your contest where video posts are worth 20 points. Whereas posts with just a hashtag might just be worth a single point. With these types of nudges and motivations designed into your social media contests, you'll be sure to have higher engagements and higher amounts of content that are on brand, and relevant. And in general, posts with images and videos are a great idea since it's been shown that they have higher engagement and conversion rates. 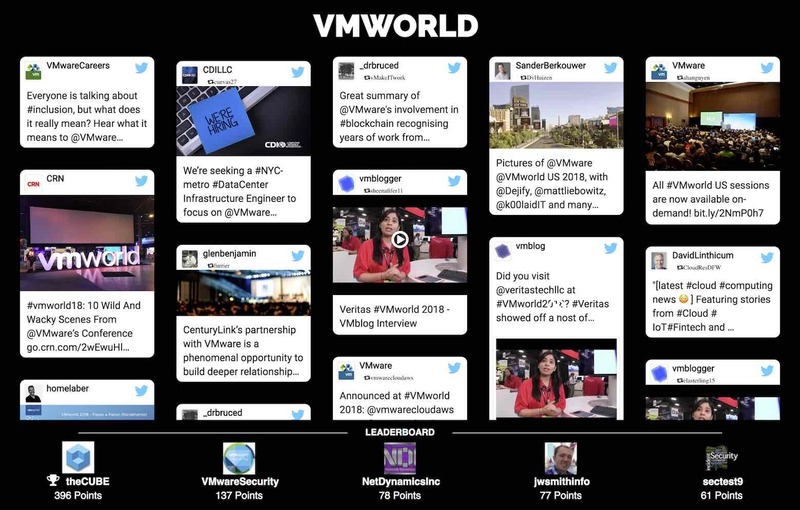 Implementing a leaderboard with configurable points on your social media wall helps generate interest and engagement at your next conference. Try out the Spotlyte leaderboard and increase audience participation at your next event.